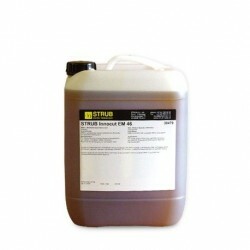 MQL Synthetic Biodegradable Oils for Steels There are 2 products. 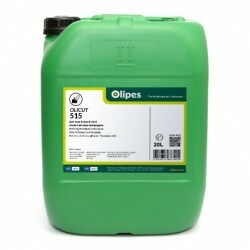 Olicut 515 is a synthetic biodegradable cutting fluid formulated from esters. Contains no mineral oils or chlorinated additives. Innocut EM 46 is a high-tech fluid for MQL operations. Biodegradable.